The 34 string Mia is an elegant, high quality instrument with a rich, clear sound that is built to be light and compact for ease of portability. 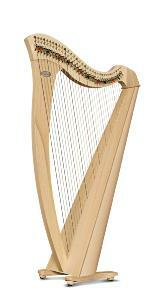 It is a perfect harp for beginners of any age who need a reliable instrument for practice. 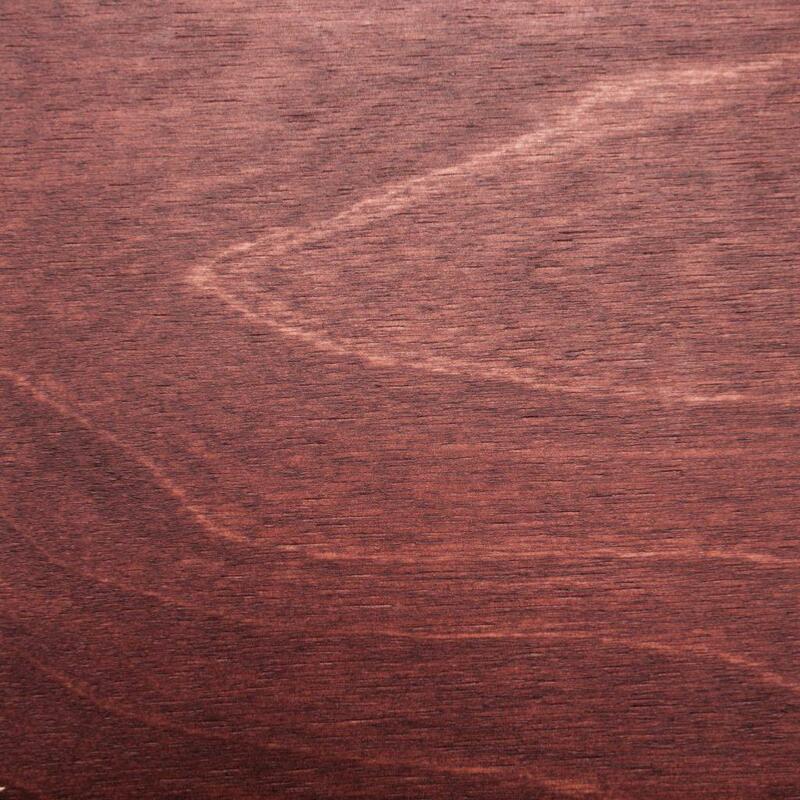 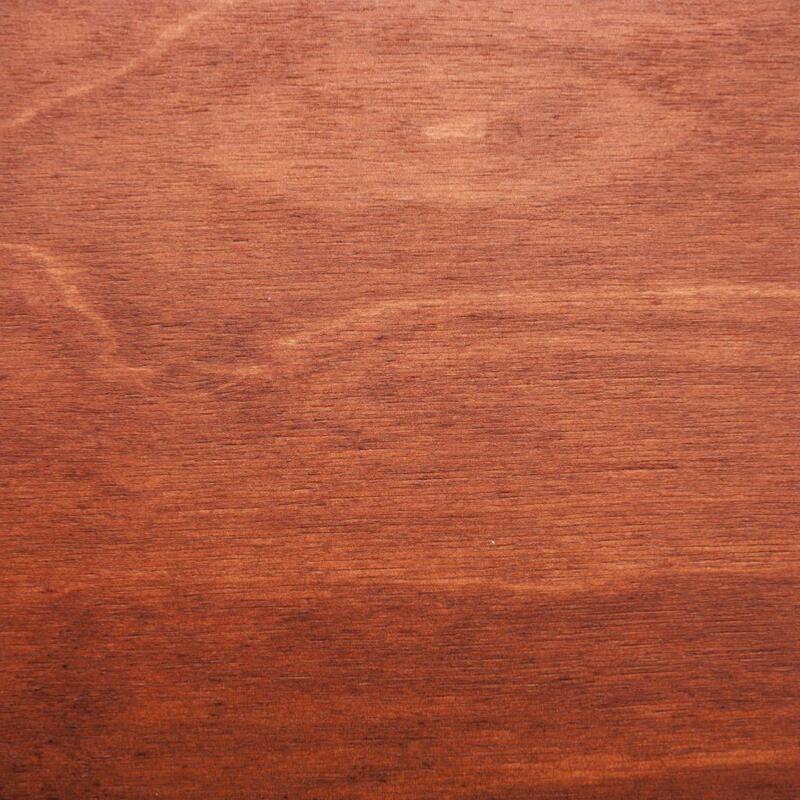 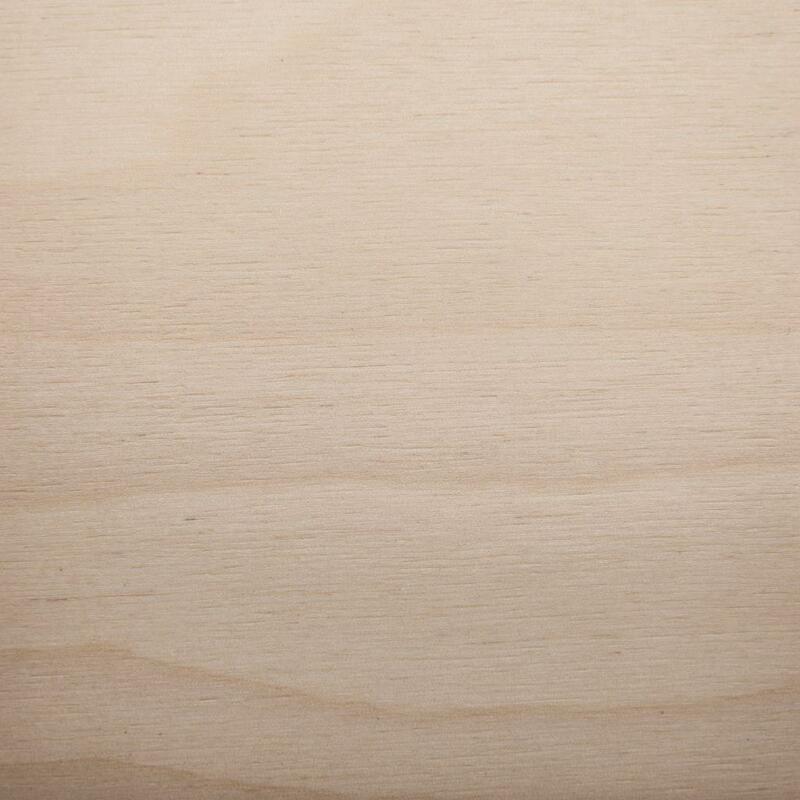 Finishes shown: Mahogany, Cherrywood, Natural.